Welcome to Drabblegate River Cottage. 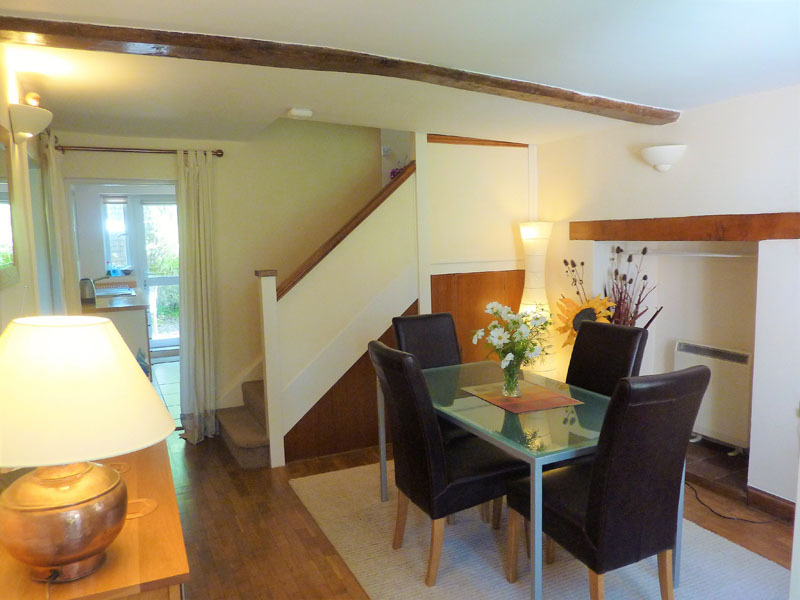 This is a two bedroom traditional Norfolk cottage overlooking meadows and the River Bure. This magical place is beautifully furnished, has a private garden for outdoor dining and is within walking distance of Aylsham town centre. This is a no-smoking and no-pets cottage. Prices are for full weeks, which run from Saturday 3pm to Saturday 10.30am. We offer a 10% discount for couples, or 2 people, and a 10% discount for two-week bookings. The weeks already booked are shown in grey. There is a £150 non-returnable deposit to secure each week booking. Payments can be made by PAY-BY-LINK. The link sent to you by email allows you to securely pay by card. Alternatively payments can be made by cheque or bank transfer. 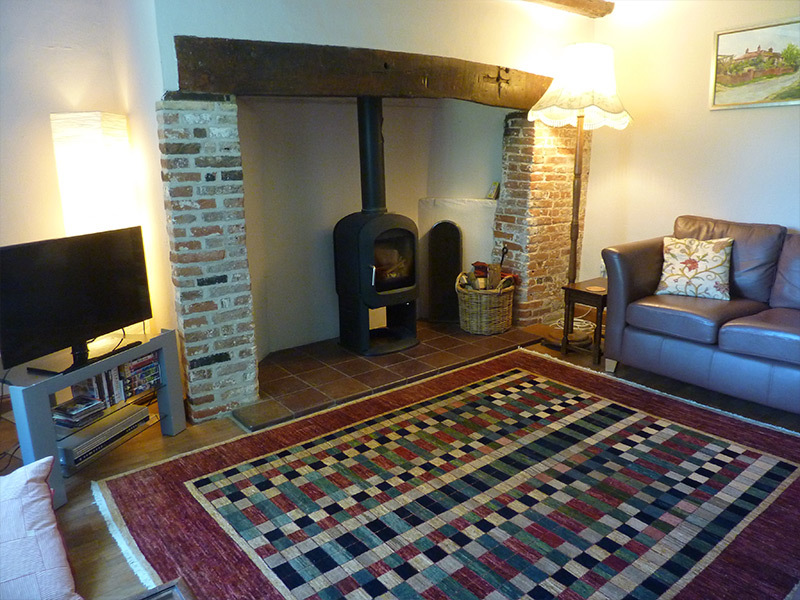 Drabblegate River Cottage is a red brick and pantiled cottage that has been sympathetically renovated and retains many original features including ceiling beams and a 17th century inglenook fireplace with a wood-burning stove. The cottage has two bedrooms with two bathrooms and can accommodate up to 4 people. The cottage is an idyllic setting with views across a narrow grassy common and has its’ own bench seat by the river overlooking the water meadows beyond. The cottage has free Wifi and is heated by storage heaters, which run on Economy 10 (night, afternoon and late evening). I have recently added to the many brochures of 'things to do' with my own uniquely designed walks and cycle rides from the cottage ( maps and directions). If you want to engage with countryside & nature this is the cottage. The dining room is an ideal place for couple or family meals. It has a glass table with four comfortable leather chairs, internet and bluetooth radio. Wi-Fi (30Mb speed) is provided free of charge. The lounge is beautifully furnished with two leather sofas, Afghan rug, standard lamps, flat screen free-view TV, DVD and video player. The kitchen has an electric oven, electric hob, microwave, dishwasher, fridge and a breakfast bar with two stools. Cleaning materials and detergents are supplied. It is fully equiped with plates, bowls, glasses and cutlery etc. The downstairs bedroom has a standard double bed, wardrobe and glass doors to an ensuite bathroom. The ensuite bathroom contains a walk-in shower - which can take a shower seat, toilet and basin. Hallway has a freezer and deck chairs. The bedroom has a king size bed (which, with notice, can be converted to two single beds) and boasts lovely views across the meadows. 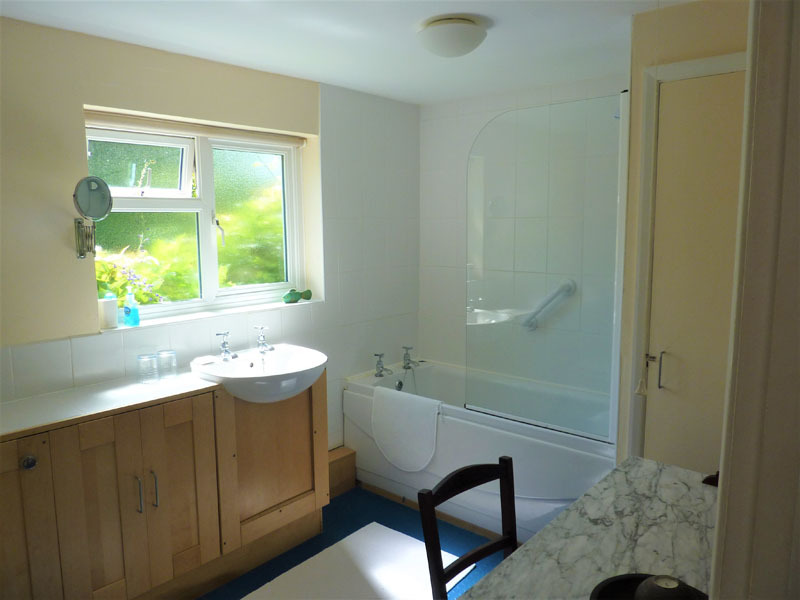 The bathroom has a toilet, basin, a dressing table with a seat, a bath and an over-bath electric shower. All bedding provided is hypoallergenic. Duvets, pure cotton sheets and towels are provided. You will need to bring your own beach towels. At the rear of the cottage is a small courtyard garden with wooden table and chairs and a barbeque. The small garden has a bench seat. There is a lot of open space on the common opposite the cottage. There is parking for several cars, on the common land to one side of the cottage - about 20 metres away. On arrival you will receive a welcome pack. Soap, detergents, dishwasher tablets etc. are all supplied. There is also a selection of books, games and videos/DVDs for your use. A cot, which will fit in the upstairs bedroom, and a high-chair is available. There are also some children’s games – bricks etc., and a small paddling pool for the rear garden. There are a couple of bicycles available free of charge – this is at your own risk (helmets are not provided). Your own bicycles can be stored under my car port (next door). Aylsham is an old market town, and was originally a Saxon settlement. 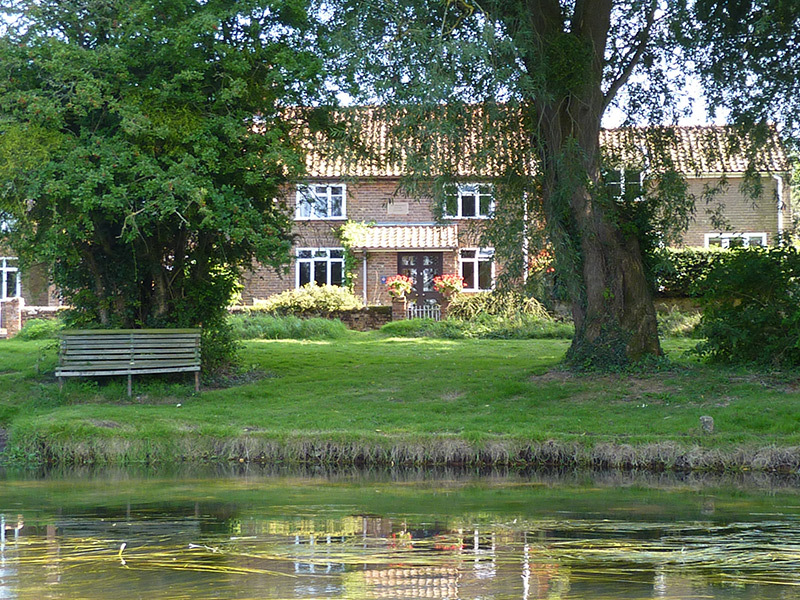 It is ideally placed to explore Norfolk and is approximately 10 miles from the beach, Norwich and the Norfolk Broads. 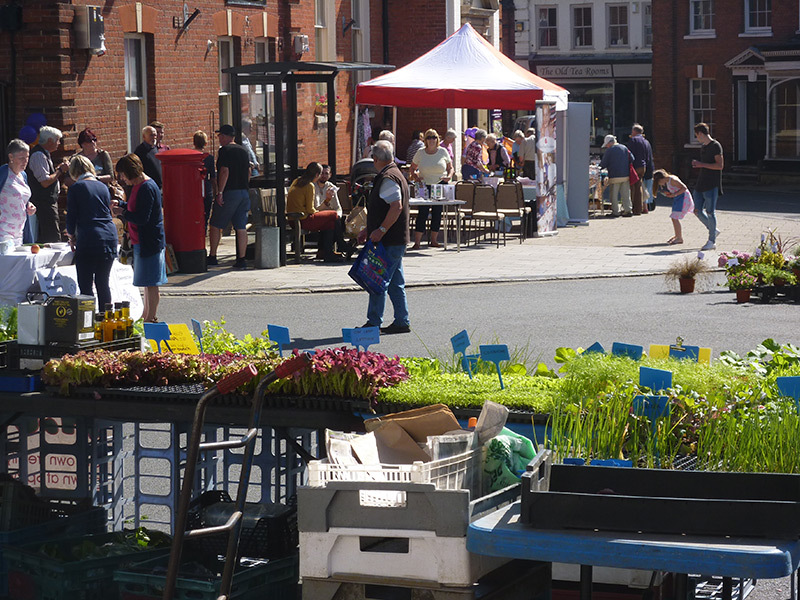 There are a full range of shops and supermarkets close by and Aylsham hosts weekly markets and twice monthly farmers markets. It was one of the first slow food towns in the country. On Mondays the sale yard has bric-a-brac and local produce sales. There is easy access to many walks and off-the beaten track cycle rides. Both Marriott's and Weavers' Way go through Aylsham. Lots of information with details and maps are supplied in the cottage. There are good pubs and restaurants nearby. See Blackboys Inn and Banningham Crown. A full list is provided in the cottage. Norfolk Wildlife Trust's Cley marshes are a must for birdwatchers. There is a lot of wildlife to be seen on the river and meadows at the cottage – check out the reviews. The National Trust properties of Felbrigg and Blickling Halls are close by. The Broads are a joy to explore and day boats can be hired. The Norfolk coastline is exceptionally beautiful and varied. Highlights include: the cliffs of Trimingham, Cromer, Sheringham, Blakeney Point, seal trips and the marshes of Stiffkey. The area also has some of the best sandy beaches in the UK at Wells and Holkham There are also many beautiful nature reserves. There are theatres at Cromer, Sheringham and Norwich which put on fantastic local shows. Norwich is one of the finest Cities in England. There are tours and galleries. Don’t miss the Cathedral and Castle. Busses go to Norwich and Cromer from the end of Drabblegate Lane - within 200 metres. There are plenty of outdoor activities locally including: golf with many great coastal courses, adventure playgrounds, museums, gardens and zoos. A steam train journey from Holt to Sheringham should not be missed. There are also lots of areas to fish including the river in front of the cottage. A full range of brochures is in the cottage. These quotes are extracted from the visitor book and convey the tenor of the comments for that week. I have 10 years of these but these are the last year or so comments; in reverse chronological order – no entry missed. 5-11-2018; " We just love it, love it, love it here !" 27-10-2018; "A lovely stay in a fantastic cottage, We came just as the weather changed and very much enjoyed the fire." 26-10-2018; "We have thoroughly enjoyed two weeks here, with good weather, lovely walks. Thank you Peter for another friendly welcome.... We'd love to come again." 30-9-2018; "Another fantastic, relaxing week with the cottage as our base... Already looking forward to our next visit." 15-9-2018; " Roger has as ever enjoyed his fishing. 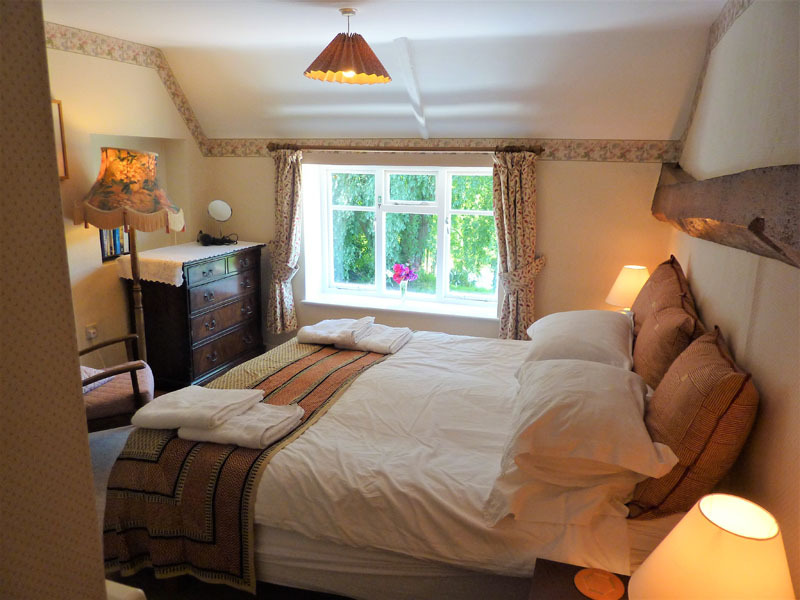 Cottage really comfortable and both have slept really well on soft bed". 15-9-2018; "our first stay in Norfolk. We enjoyed it very much. Thank you Peter for your collection of useful information and our little chats and tips". 8-9-2018; " A truly wonderful stay here at River Cottage. The accommodation was spotlessly clean on arrival, very comfortable"
1-9-2018: "Exceeded all our expectations, everything has been thought about to make the stay as comfortable as possible - home from home." 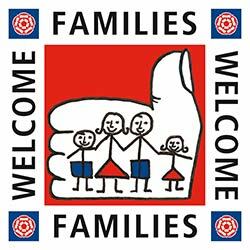 25-8-2018; " One week is not enough to take in all that Norfolk has to offer..Peter's walk guides are great - no time to do even half of them"
18-8-2018; " Thank you Peter for a warm welcome and a comfortable cottage... the peace of Drabblegate was very welcome"
11-8-2018 "The cottage is lovely and the position superb. Everyting needed is here"
21-7-2018; "Fantastic holiday in wonderful cottage in great location...Will be back"
28-7-2018; "Everything we need here..Evenings wonderful sitting by the river"
14-7-2018; "perfect base for exploring the surrounding area. 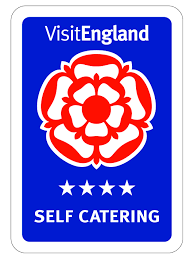 Lots of great cycling on quiet almost traffic free lanes"
30-6-2018; "So much to see and do in the area and we hope to be back next year for another wonderful holiday"
28-04-18; "Excellent bus service to Cromer and Norwich. A most enjoyable holiday in a lovely location." 21-04-18; Another good week, great weather ! See you soon." 31-03-18; "Such a thoughtful layout and provision of everything you could want. The river views are amazing and relaxing, with chances to spot all sorts of wildlife"
30-03-18; "This is a lovely cottage. Despite not having ideal weather the countryside is still beautiful"
3-1-18. "We always feel really comfortable here....It is a wonderful part of the world and and we continued our exploration of the area - there is always something new to discover." 23-12-17. "Much thought and care have been expended on the appointments and facilities, Peter works on the premise - how can I make guests as comfortable as possible?" 25-10-17. "It is ahuge joy to me to be able to walk out of the door with my fishing rod and cross the small lane and begin fishing within 5 minutes!!" 29-10-17. "Peter was very welcoming and a perfect host. We enjoyed seeing the barn owl, munjac, deer and the kingfisher across the lane." 29-4-17: “ It is in a wonderful position affording views of the river and meadows beyond and is certainly somewhere to relax and recharge the batteries"
7-11-16: "We will be sorry to leave this lovely spot Peter, Au Revoir"
8-10-16: ""A brief glimpse of an otter on the opposite bank here. Kingfisher, Merlin & Barn Owl seen - lovely"
24-9-16: "Thanks for making our holiday so enjoyable, Peter "
17-9-16: "A lovely place, a lovely cottage, what more could anyone want? Enjoyed the fishing caught a nice mixture "
10-9-16: "So peaceful and relaxing. Have never stayed in a cottage with so many extras!" 2-9-16: "Blackberry picking, bird watching and trout fishing. We now name the twin beds, marshmallow beds, so soft and cosy"
26-8-16: "For the 7th time - was magical"
12-8-16: "How lovely to be back! No shortage of things to do, and places to visit"
6-8-16: "Everything we could possibly need provided"
30-7-16: "We couldn't have hoped for more - felt at home as soon as we walked through the door"
16-7-16: "Terry has loved fishing in this tranquil location and caught trout, roach, chub and pike"